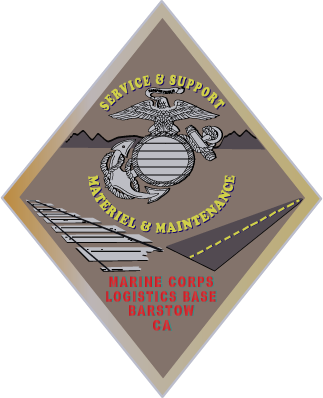 Marine Corps Logistics Base Barstow is a United States Marine Corps supply and maintenance installation located east of Barstow, California. 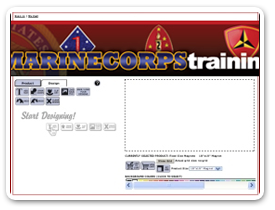 Its mission is to rebuild and repair ground-combat and combat-support equipment and to support installations on the West Coast of the United States. Today, one of MCLB Barstow’s most important facilities is the Marine Corps Logistics Bases’ Maintenance Center. 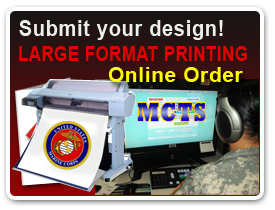 The only other facility of this kind is located at MCLB Barstow’s sister installation, Marine Corps Logistics Base Albany.